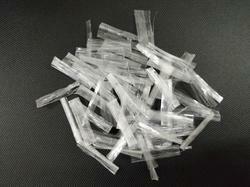 We are offering Polypropylene Re-Con Construction Synthetic Fibers to our clients. We are offering Concrete Fibres to our clients. Looking for Construction Fibres ?